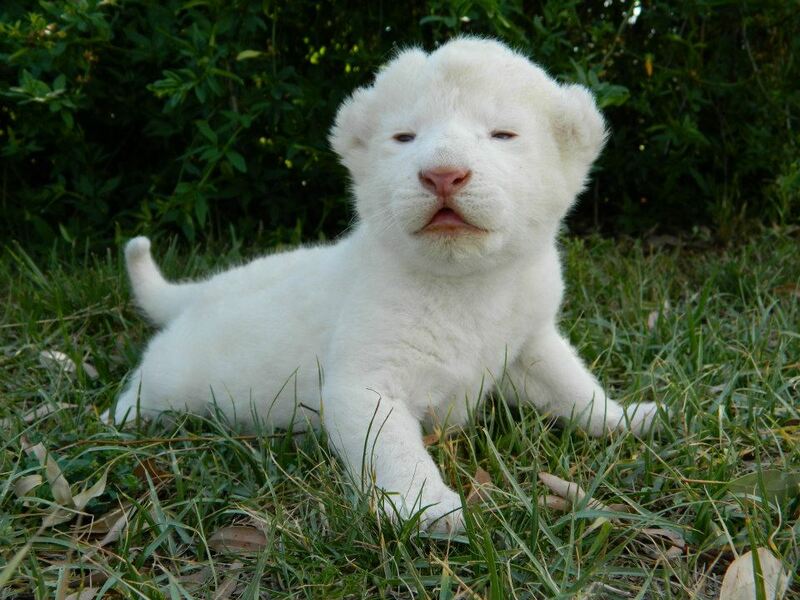 Baby White Lion. adorable. HD Wallpaper and background images in the Baby Animals club tagged: photo cute. I found this cutie on the internet.